This Collection Offers Simple Design, Plenty Of Storage Space, And Reversible Configuration. 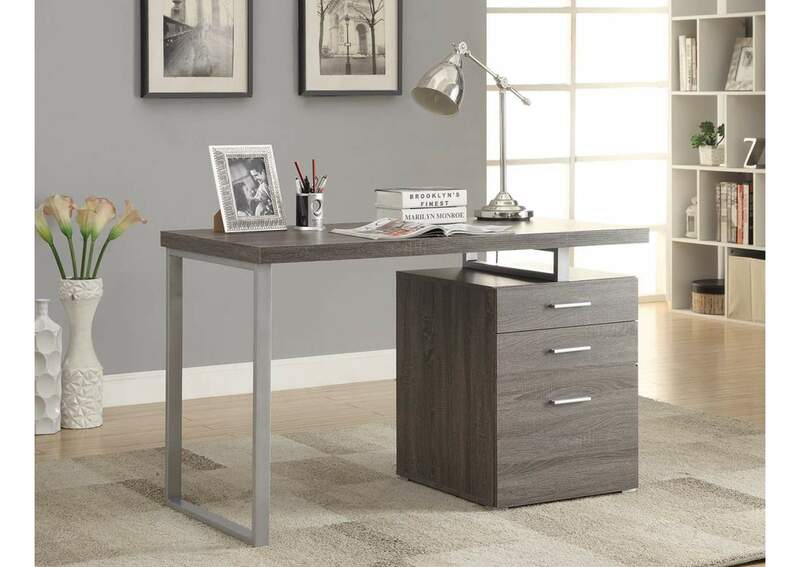 You Can Set Up The Desk With Storage Cabinet On The Right Or The Left. 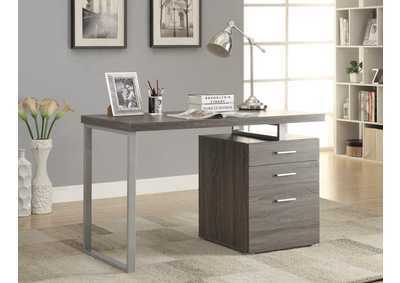 With Three Different Finishes To Choose From, You Can Match This Desk With Your Other Furniture.